Recent studies have predicted that in 2030, traffic accidents will be the fifth leading cause of death worldwide. The costs of fatalities and driver injuries due to traffic accidents greatly affect the society. 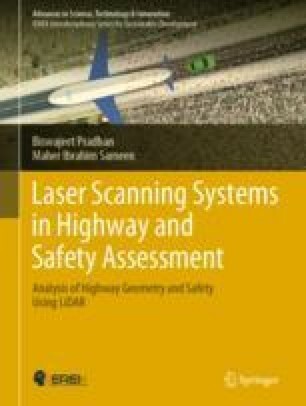 These insights call for investigating various aspects of traffic accident data analysis and modeling in numerous geographic regions (Sameen and Pradhan 2017a, b, c; Sameen et al. 2016). In particular, several researchers paid increasing attention to determining factors that greatly affect the severity of driver injuries caused by traffic accidents. Many approaches, such as logistic regression (LR) (Al-Ghamdi 2002), artificial neural networks (ANNs) (Delen et al. 2006; Moghaddam et al. 2011), support vector machines (SVMs) (Li et al. 2008, 2012), and Bayesian methods (Xie et al. 2009; de Oña et al. 2011), were explored to model traffic accident data.